Welcome to Country Greenery! 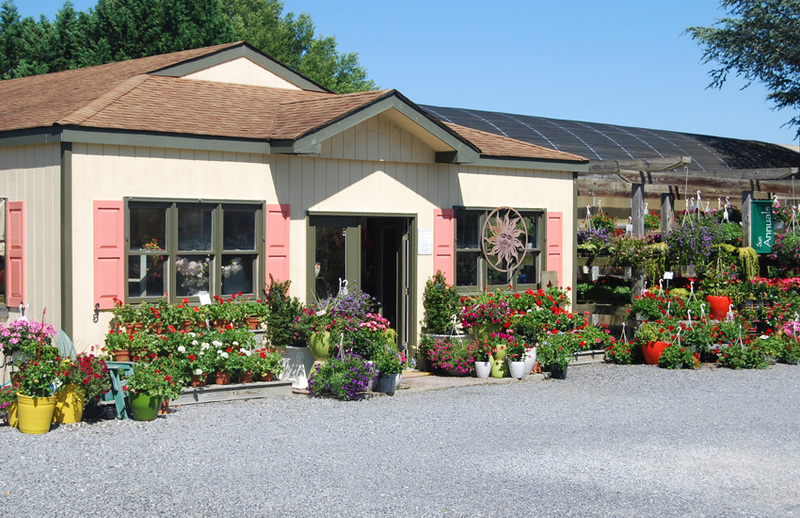 A family owned & operated full service garden center located in Cape May County, New Jersey, specializing in shore friendly plants, custom container flower gardens and friendly personalized service for over 30 years. 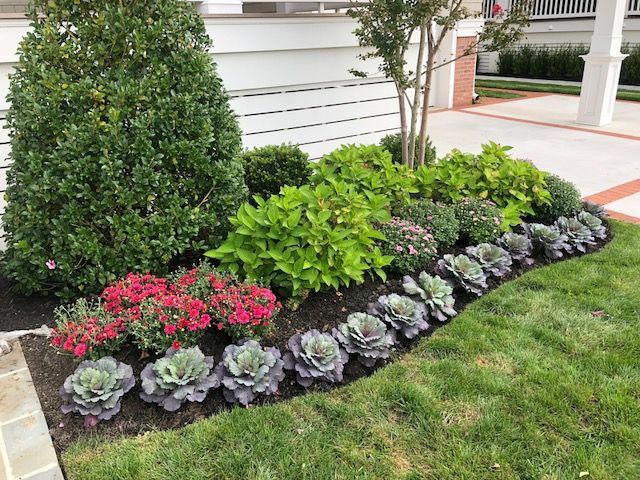 Local residents Mike and Gloria Parker started Country Greenery in 1985 with 2 small greenhouses and a desire to share their passion for gardening with the residents of Cape May County. 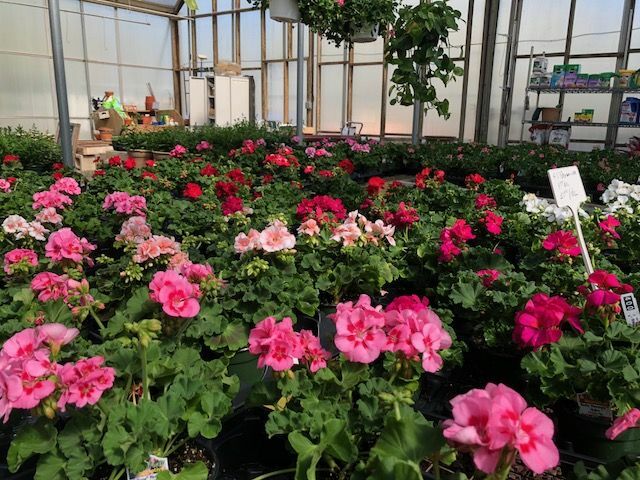 Over 30 years later with the help of their daughters, a few more greenhouses and some great customers, the Country Greenery has grown to what today serves gardeners from the Cape May Peninsula to the state of Pennsylvania. Whether a seasoned do- it- yourself gardener or a landscaping newbie, Country Greenery has everything you need. 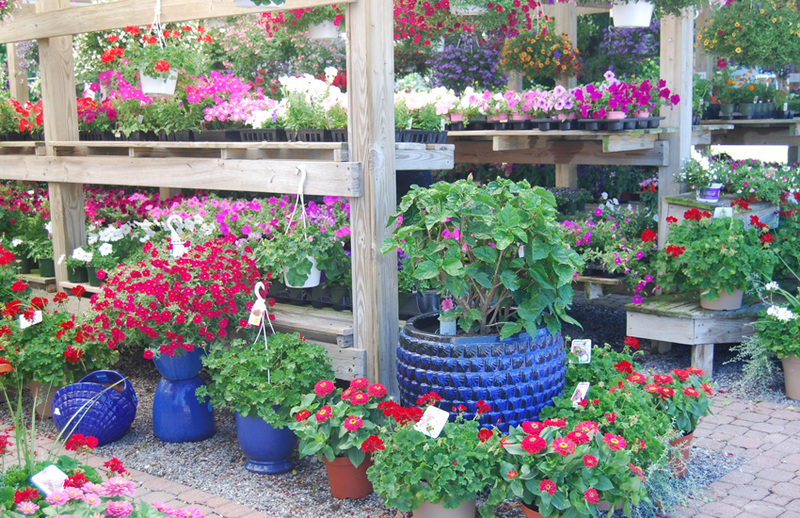 From soils, fertilizers and mulches to plants, shrubs and flowers we have it all. Need suggestions, ideas? Have questions or need advice? Just ask! Our friendly and knowledgeable staff is here to help you succeed. After all, at Country Greenery it’s always a good day to plant! Garden Center Opens April 1, 2019. 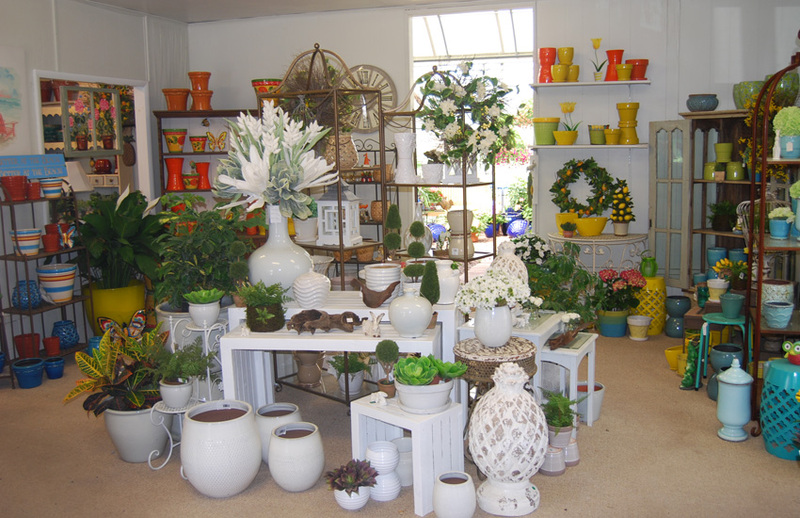 I am pleased to state that I have worked with Country Greenery and the owner, Mike Parker for many years. 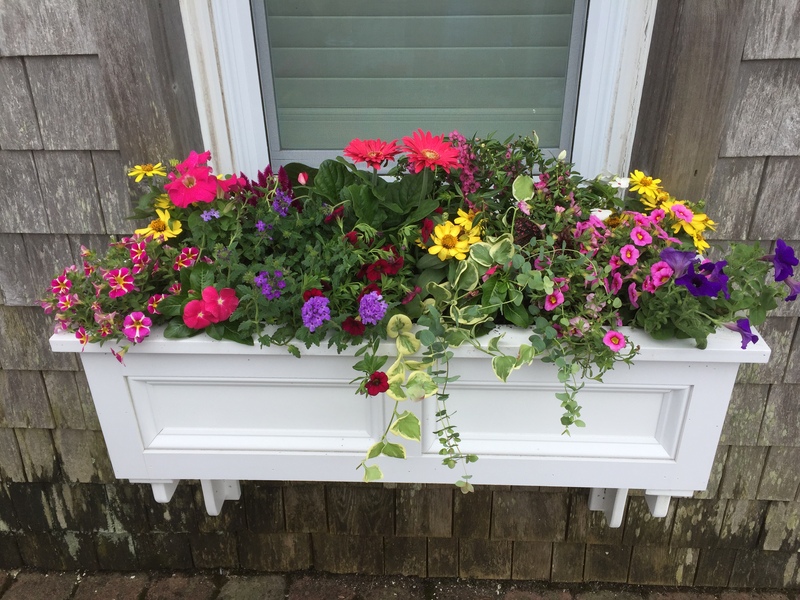 He, his family and crew are very personable and have always responded quickly to our requests and provided beautiful floral arrangements in front of the Wells Memorial Presbyterian Church in Avalon, NJ. 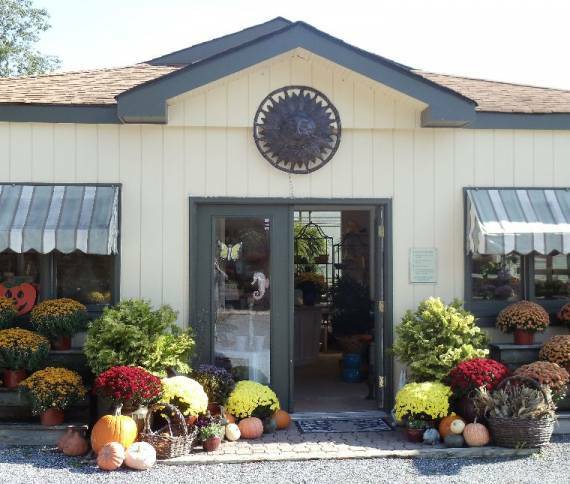 Really terrific selection of seashore plants, trees and pottery; very knowledgeable staff and the owners- Gloria, Mike, Alicia and Karin are wonderful. Worked with Gloria. She was awesome. Answered my questions and made suggestions. 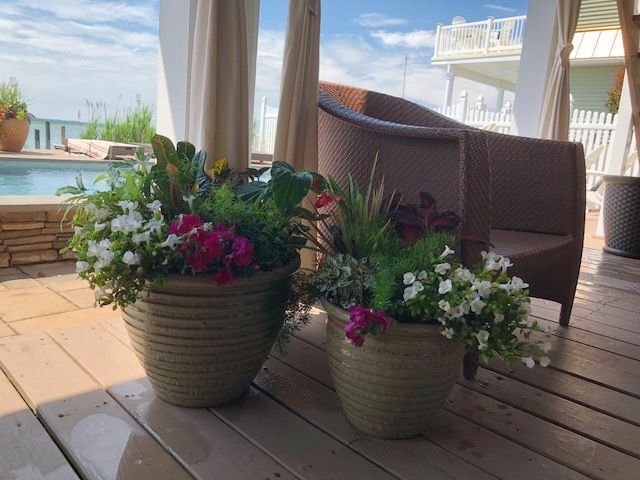 Even though Country Greenery has a fabulous selection; she made a custom arrengement that exactly matched what we were looking for. We will go back! So helpful every year I go here! Thank you!